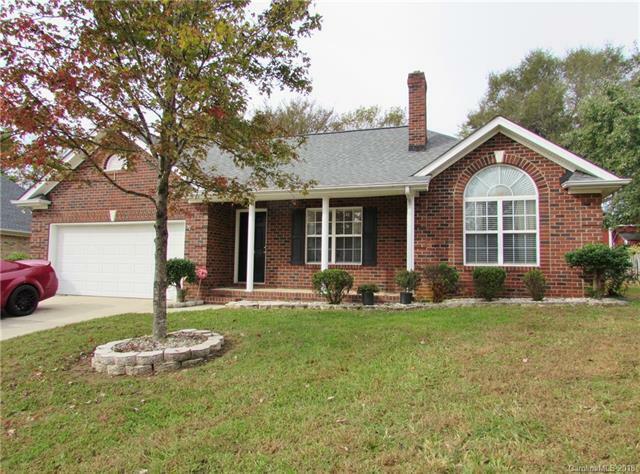 RARE FIND - BRICK RANCH WITH ATTACHED GARAGE IN AN EXCELLENT LOCATION! You will fall in love from the moment you step inside. Spacious open great room with gas fire place and vaulted ceiling. Large master with 2 closets. New roof with 30-year architectural shingles and new carpet. Huge backyard, complete with storage shed. Right off George W Liles Pkwy and convenient to Hwy 29, Hwy 49 and I-85. This home won't last long!